Get the job done no matter what. 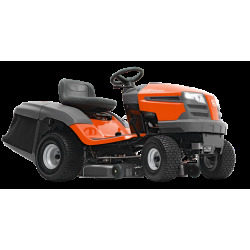 Thanks to a wide range of attachments and a built-in choice of cutting methods, a Husqvarna Garden Tractor offers great usability and becomes a powerful partner in your garden all year around. 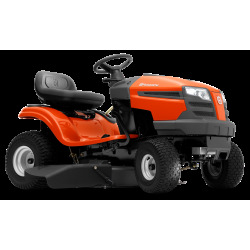 It's ideal for efficient lawn care and various tasks on your land. 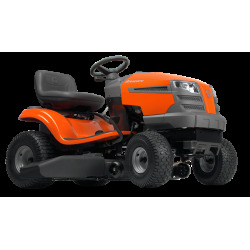 A Husqvarna Garden Tractor is the perfect side-kick for keeping any lawn looking great!